Call our sales line: Yolanda 81606622 | Samantha 81606655 | Office 65696992 to get the full details for the promotional packages below! Alternatively, you can reach us via [email protected] too! Promotional packages are valid for bookings made before 30 June 2019! Click on the images to get full details! Please read the inclusions of the promotional packages carefully before proceeding by clicking on the promotional banner. For any queries, feel free to ask approach our friendly sales staffs for assistance at 65696992 or 81606655 ! 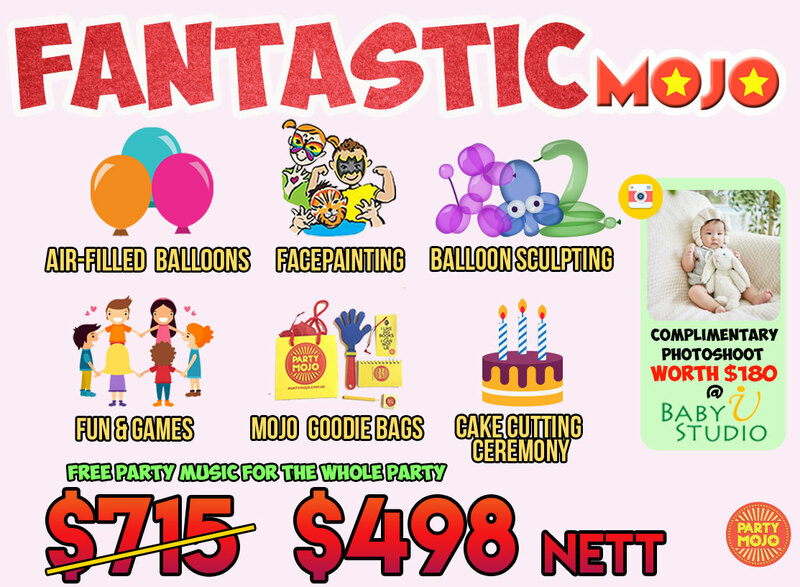 This 6-in-1 Kids Birthday Party Package is suitable for a small and simple party in a function room / home for a group of 15 – 20 kids! – 30 mins of games session (3 – 5 games depending on the age group of kids), suitable for 15 – 20 kids. For large group of kids, please hire one more game assistant at $80, subjected to availability. – 120 Mins of Party Music from our portable bluetooth speaker suitable for normal sized condo function rooms, for large function room / outdoor venues, please hire our professional sound system instead. If you’re unsure of whether our portable speaker is suitable, simply provide us with pictures and size of the venue. – For special playlist, clients can simply download the songs on their phones / ipods and our staffs will assist to connect it to the speaker. Otherwise, PartyMojo can download the song list in advance for a top up of $20, limited to 20 songs. 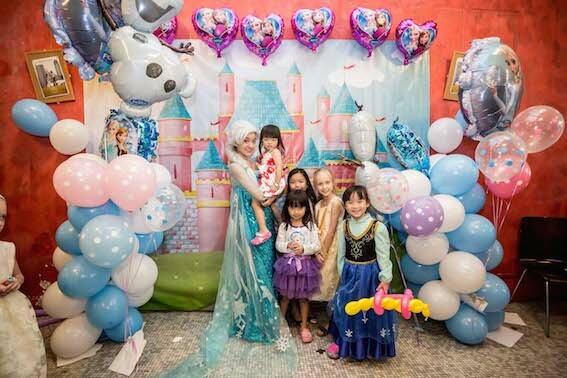 This 7-in-1 kids birthday party package is suitable for a small and simple party in a function room / home for a group of 15 – 20 kids! – Please note that face paint and balloon sculpting are held concurrently. Games are not advised to be held concurrently. – Do note that basic balloon sculpting will be provided in this package. For cartoon sculptures, please contact our sales for more information on rates. 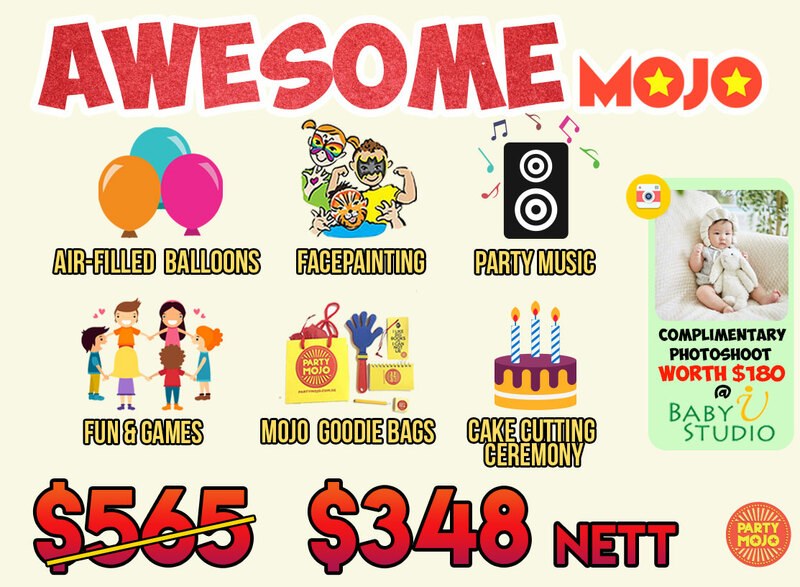 This Artsy Mojo kids birthday party package is suitable for a small and simple party in a function room / home for a group of 20 kids! 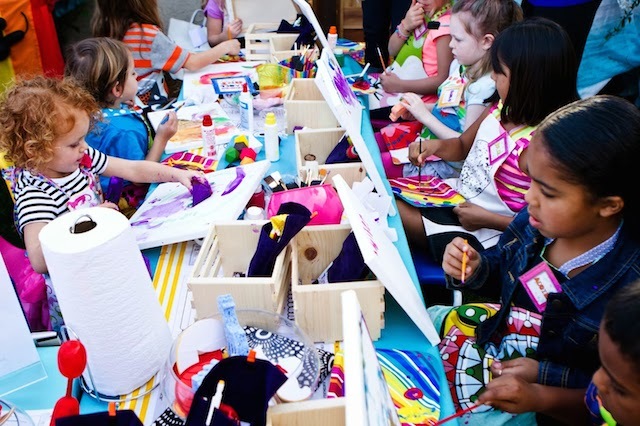 – Our staff will guide the kids through the 60 mins art and craft session! 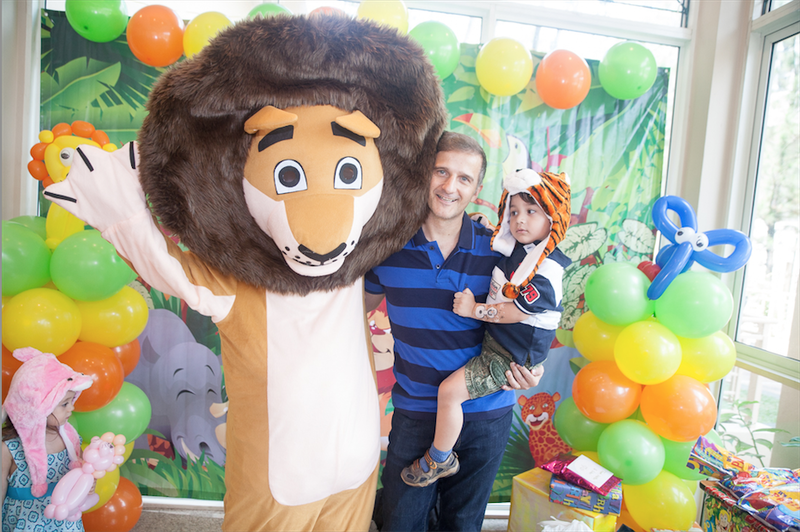 This kids birthday party package is suitable for small kids birthday parties or toddler birthday parties, in a function room / home. 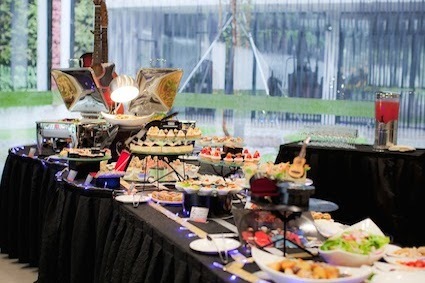 – Our staff will churn fresh Popcorn OR Candy Floss on the spot for your guests! 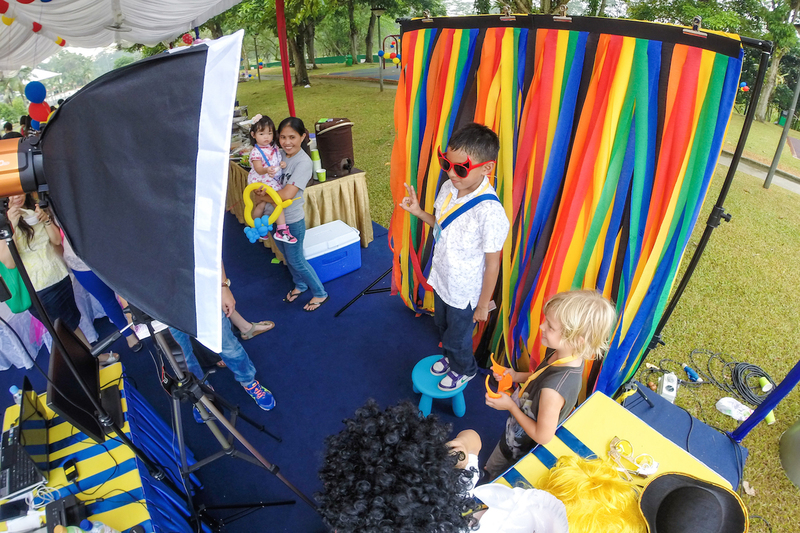 This 3-in-1 Package is suitable any parties, be it in schools, function rooms, home or on stage! – Promotional packages prices are NETT price (inclusive of 7% gst). – All add on prices are subjected to 7% GST. – Parental supervision is required for kids aged 4 and below. – A 100% payment is required to confirm the event. – Cancellation policy: 50% refund for cancellation more than 5 working days prior to the event, no refund for cancellation 5 working days or lesser prior to event. – Postponing of event can only be done 2 working days (or more) prior to the party. – Duration of party is maximum 2 hours, excluding set up time. For extension of total event time, not including extension charges of services, it is charged at $30 / 30 mins for extensions told to us 5 working days in advance. For last minute extension, it is charged at $50 / 30 mins, subjected to availability. For last minute extension of total event time, it should be told to us at least 1 hour prior to the event end time. – Total duration of Mini Mojo package will be strictly 3 hours only including set up time of 30 mins and dismantling time of 30 mins. – For extension of services, please check with PartyMojo sales team the extension charges applicable. – Set up time for Mojo Power package will strictly be for 1 hour only, in which PartyMojo staffs will be putting up the 50 non-helium balloon decoration. PartyMojo staffs will not be responsible for putting up client’s own decoration during set up time. 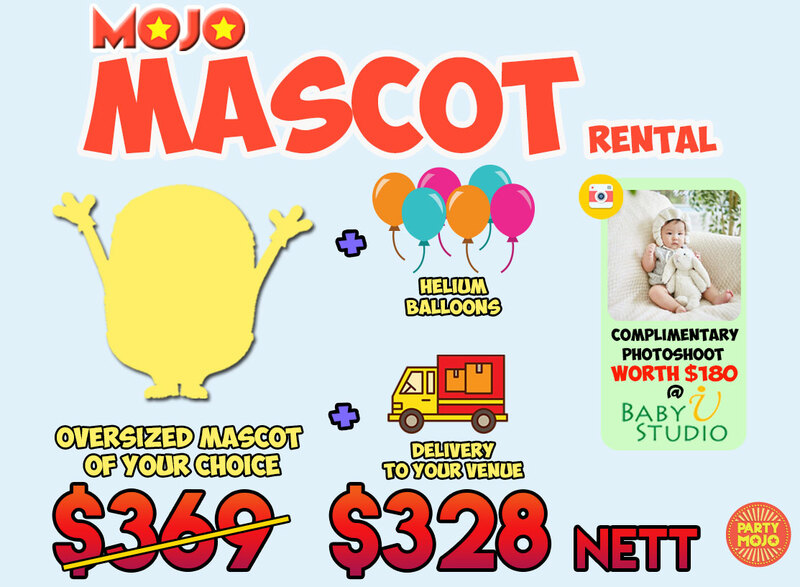 – PartyMojo staffs will not be responsible for teardown of balloon decorations for any packages. – PartyMojo staffs will not be liable for cleaning up of any mess created by the activities / party guests. 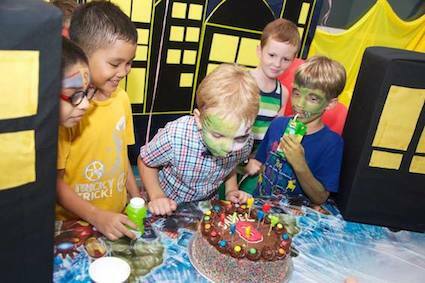 Other kids birthday party packages you might be interested in! Get 10% off our special kids menu with any packages booked! 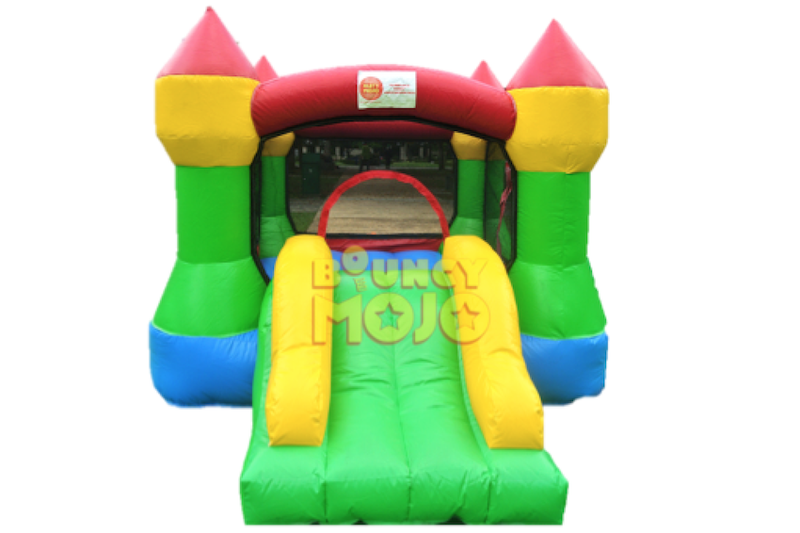 Get $10 off bouncy castles with any promotional package booked! 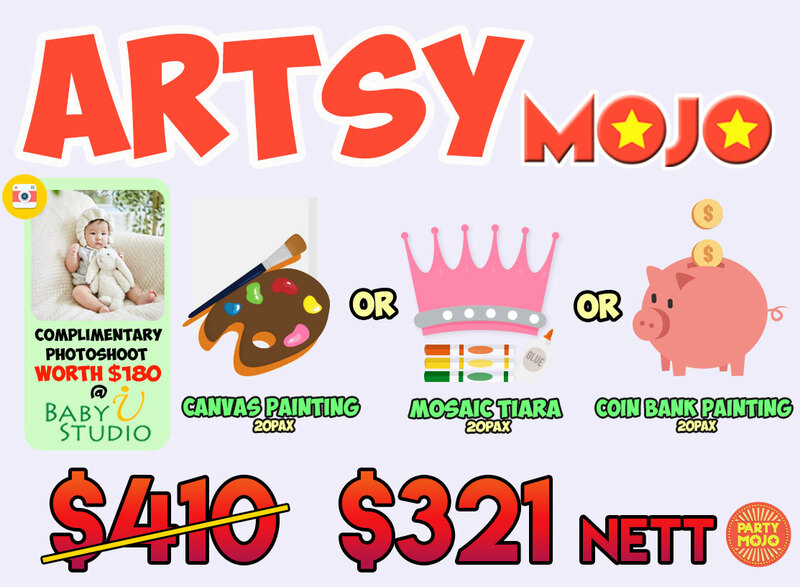 Get $20 off our photobooth packages with any art and craft package booked!